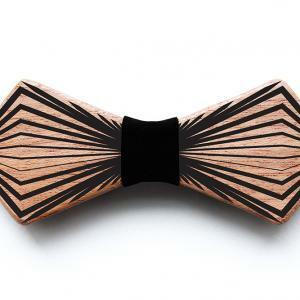 From “The Beau-Tie” Collection, these Reversible Wooden Bow Ties have won the “Best New Product Award” at NYNOW, New York in 2018. 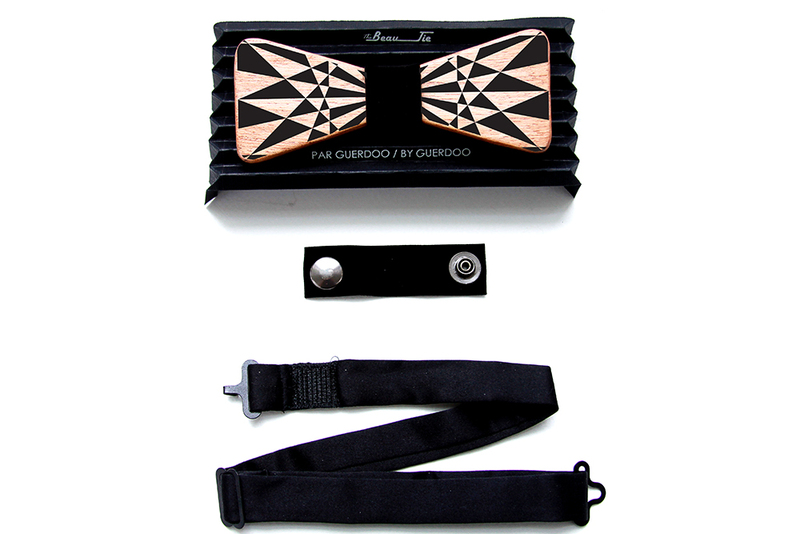 The bow ties are made in four different models, designed by Guerdoo and cut by James Klym, a Custom Electric Guitar Artist based in Montreal. All wood pieces are reclaimed from the remaining of his Guitars’ production, carefully cut and hand crafted at his workshop. 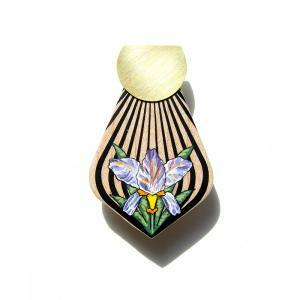 So, each piece has a different color and grain patternand carries a story from the past, coming from a different guitar, which makes it unique and original. 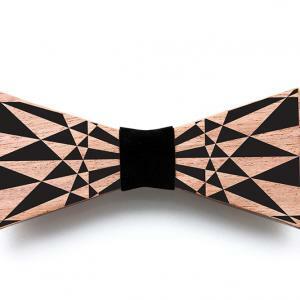 Each bow tie is reversible, with its geometric graphic pattern on one side and plain natural grain pattern on the other, it serves as two accessories embedded in one! 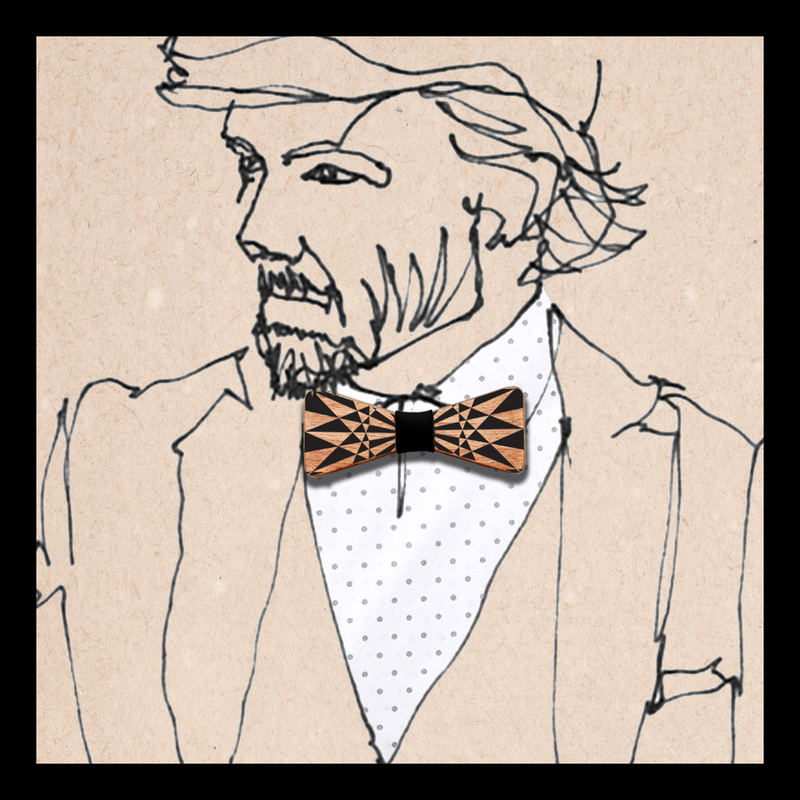 This allows the user to have so many mix and match opportunities to create different styles. 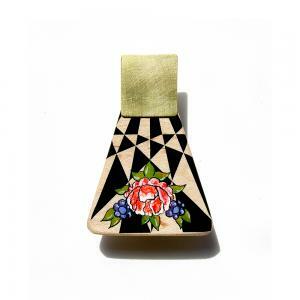 It is a great gift for everybody to use in any occasion from formal events like weddings, and graduation parties, to cool friend′s parties, proms, bars or a nice and chill family reunion. 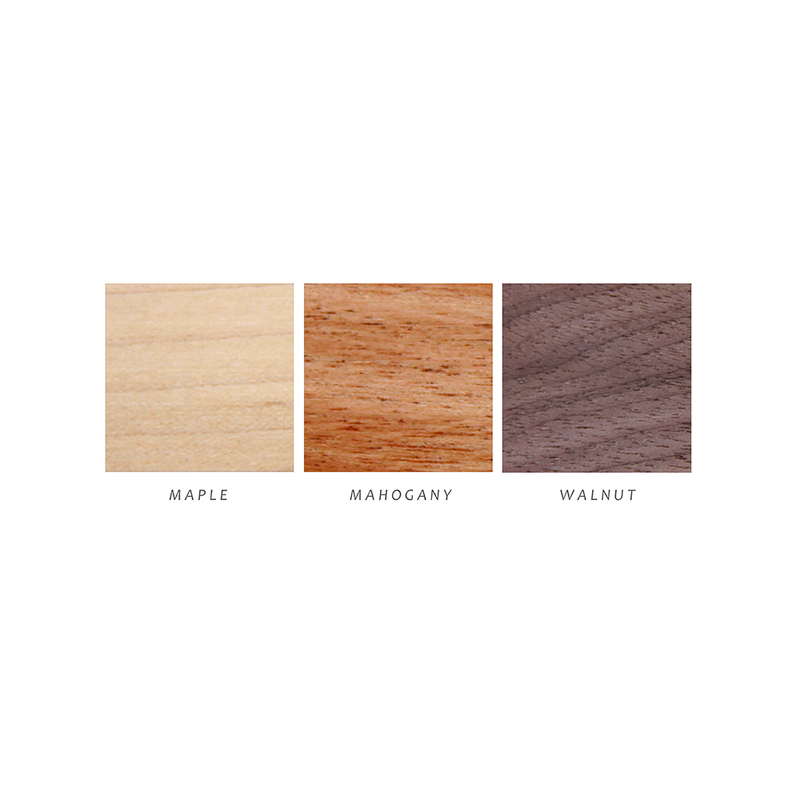 BEFORE CHOOSING ANY MODEL, IT IS IMPORTANT TO CHOOSE YOUR PREFERRED WOOD FINISHING : - MAPLE (LIGHT TONE) - MAHOGANY (MIDDLE TONE) - WALNUT (DARK TONE) Each piece will be assembled and ready to use at Guerdoo Design Studio. 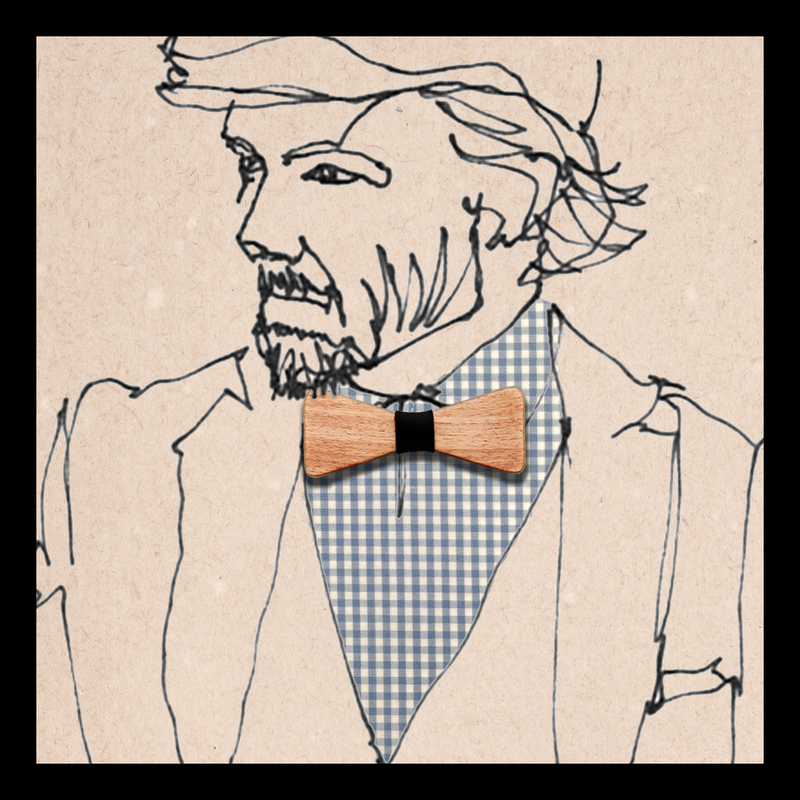 Proudly made in Montreal, Canada, our Bow Ties collection introduces a fresh approach towards how one can use an accessory. 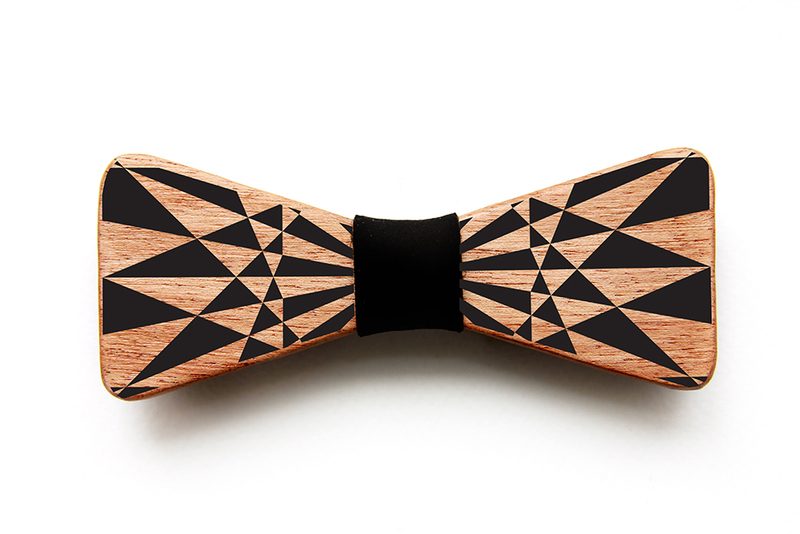 Our goal is to create a design that is comfortable, unique and most importantly undefeated by the force of Time! Please contact us for any questions, concerns, large orders, customer service, or feedback. We gladly accept cancellations for requests within: 2 days of purchase We don′t accept returns or exchanges, but please contact us if you have any problems with your order.